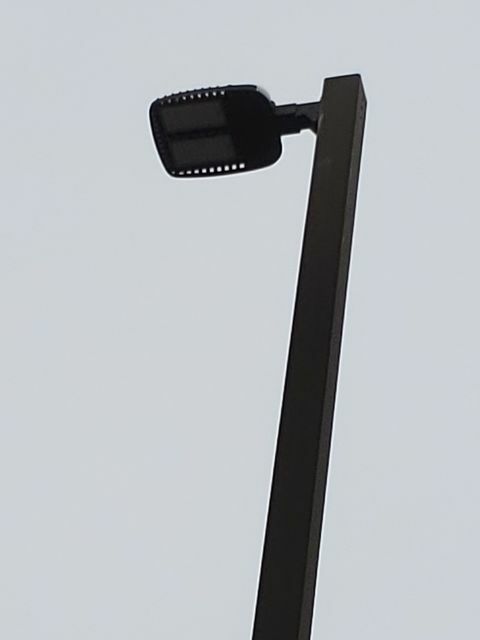 This had a metal hailde fixture before, but now they replaced it with the cheap crap LED fixtures. Is that a GE Evolve? Do you know if they changed the arm as well? Arm looks new. No, its some cheap brand.